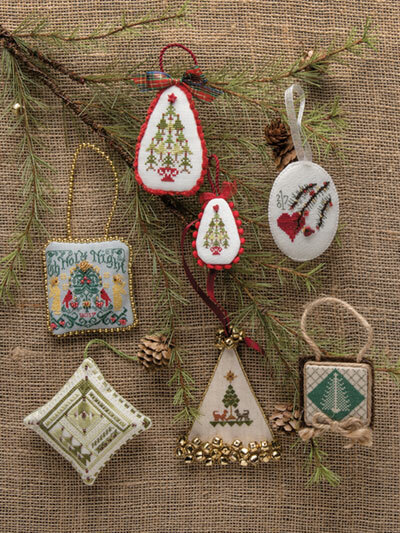 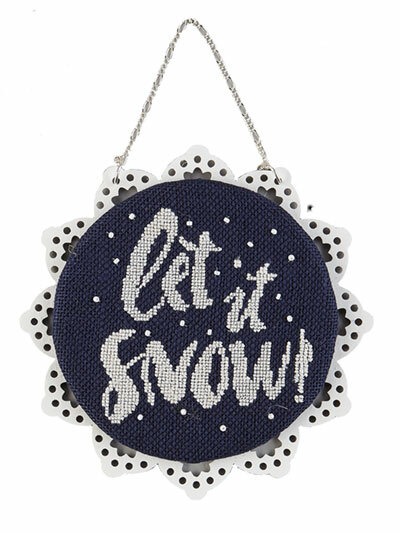 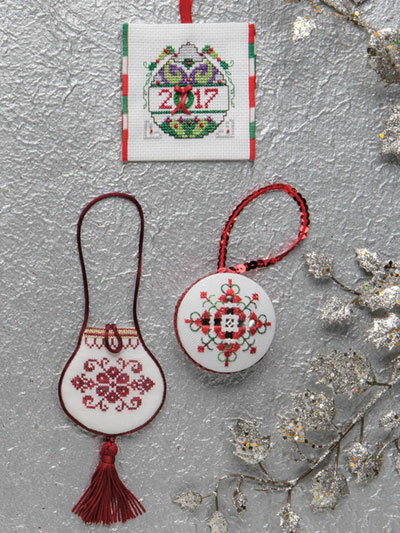 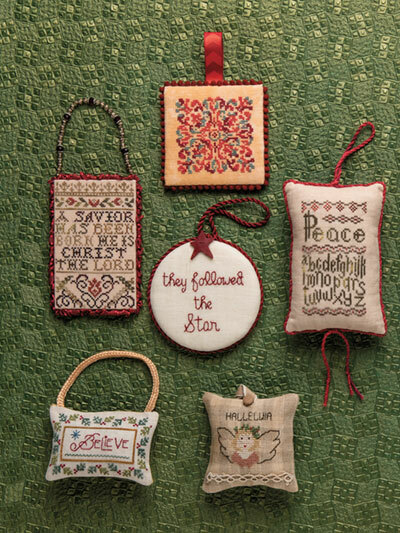 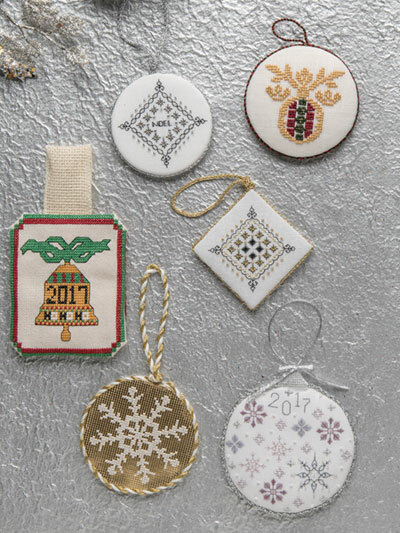 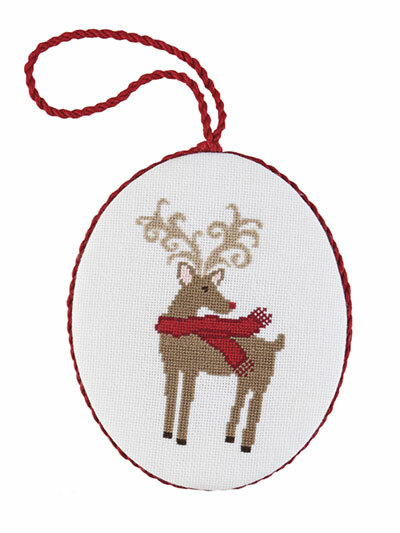 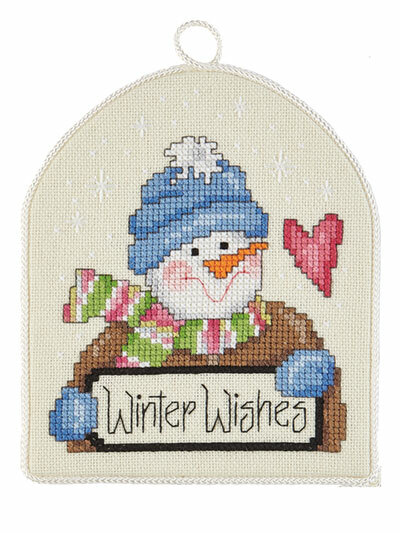 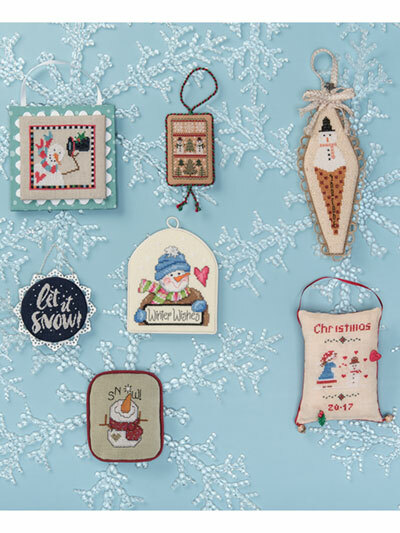 Stitch yourself a merry little Christmas as you enjoy 70+ exclusive ornament designs by world-class needle-arts designers in this Christmas Ornaments Special Holiday Issue of Just CrossStitch. 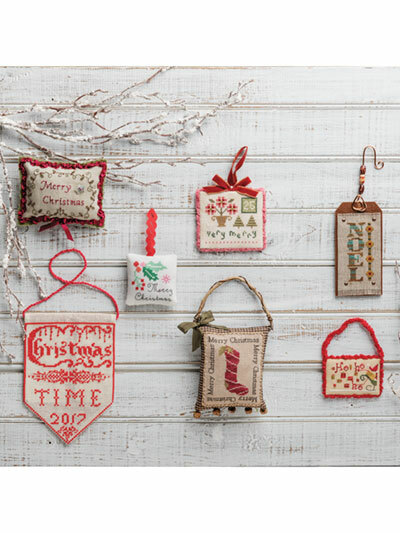 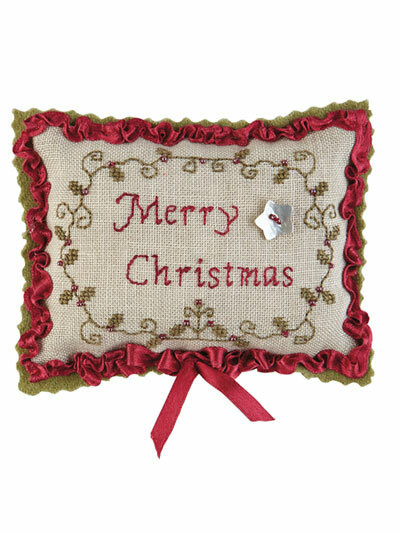 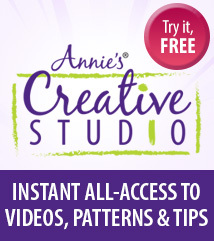 Improve your skills while expressing your creative Christmas spirit as you delight in this showcase of projects ranging from vintage and antique-style to fun and contemporary. 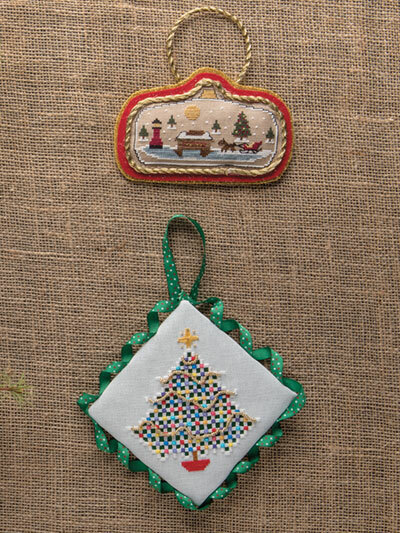 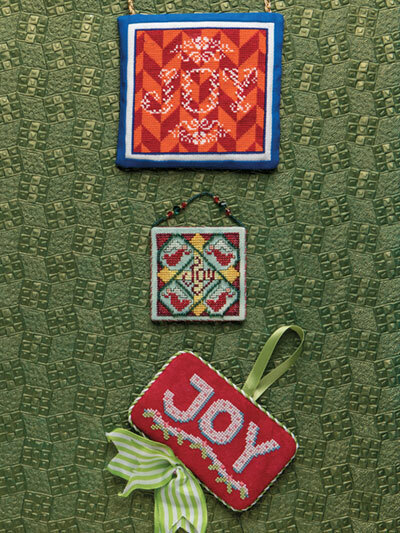 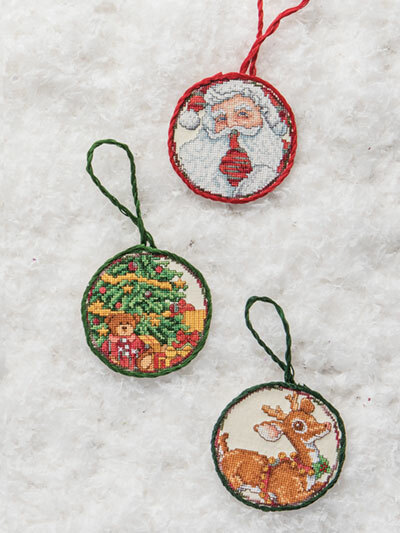 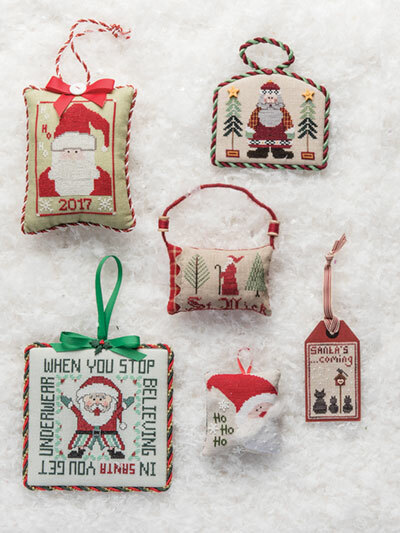 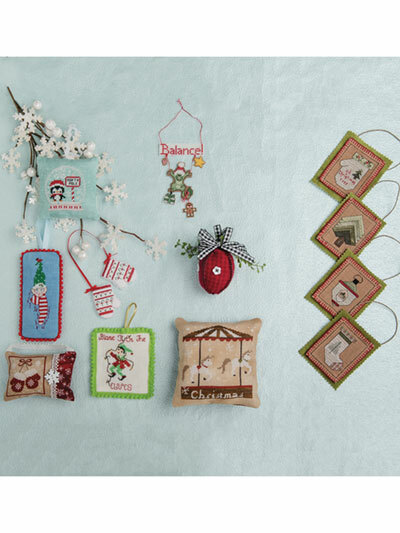 Trim your tree and deck your halls with a handmade touch as you stitch ornaments festooned with Christmas themes from 8 holiday categories, including Santas, snowmen, pure whimsy, spiritual and more! 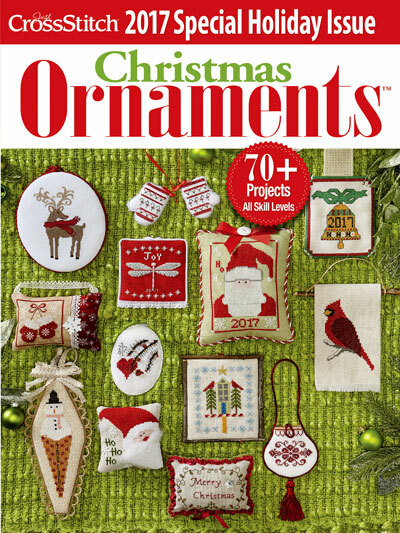 Get your copy of this special issue today!